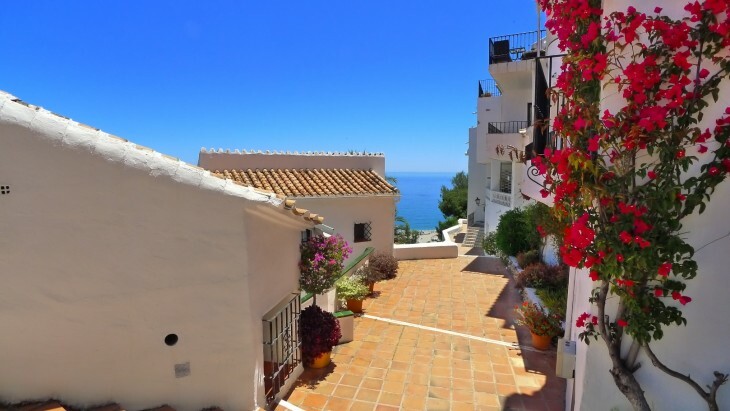 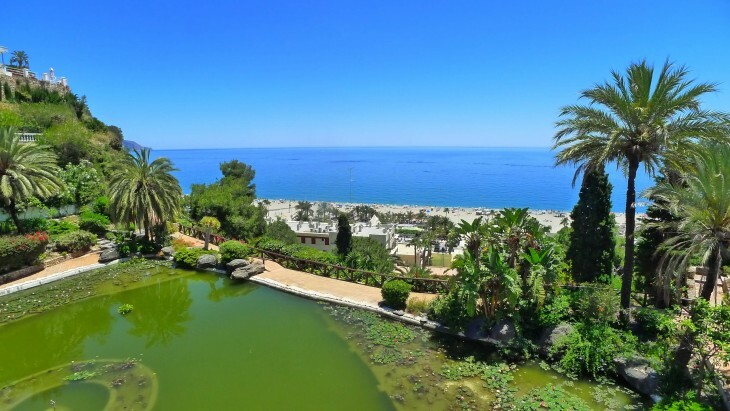 Capistrano Playa is located above Burriana beach, the most popular beach of Nerja famed for its many bars, shops, restaurants and beach side chiringuitos as well a wide selection of water sport activities. 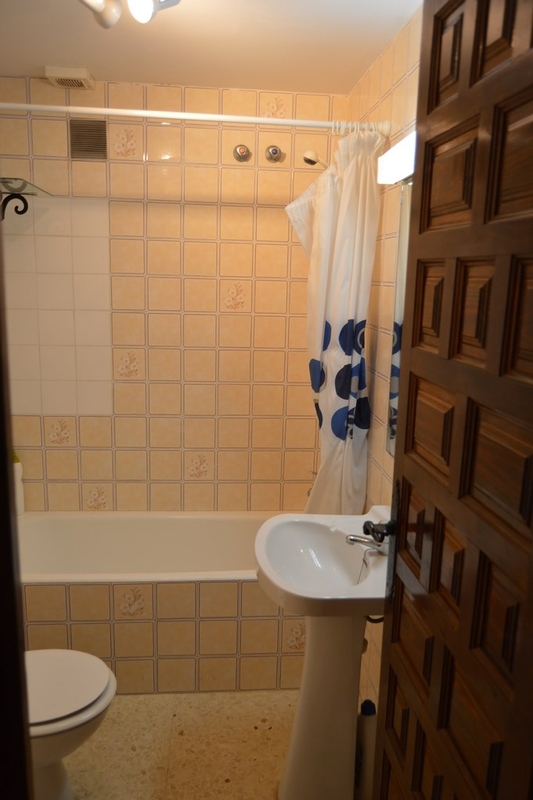 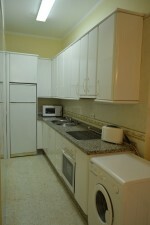 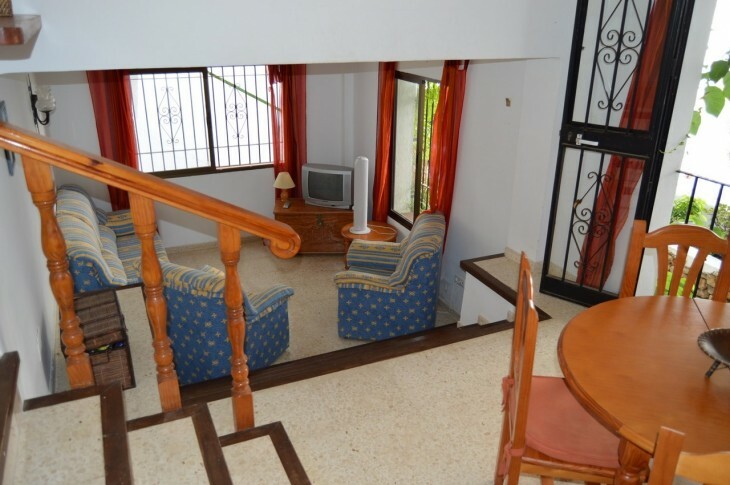 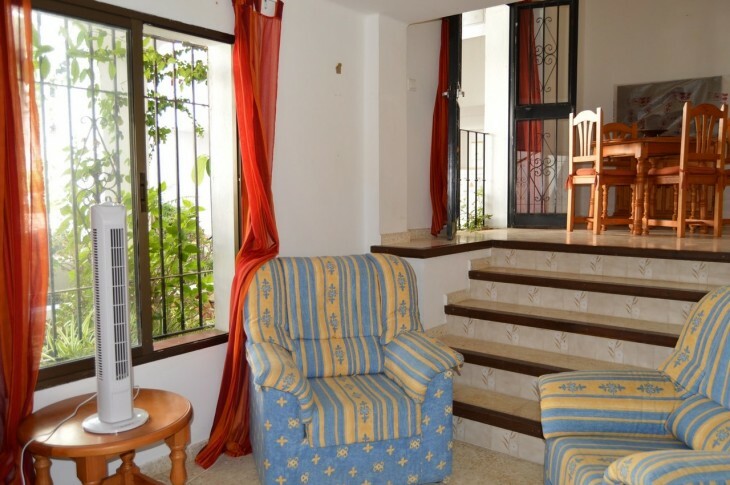 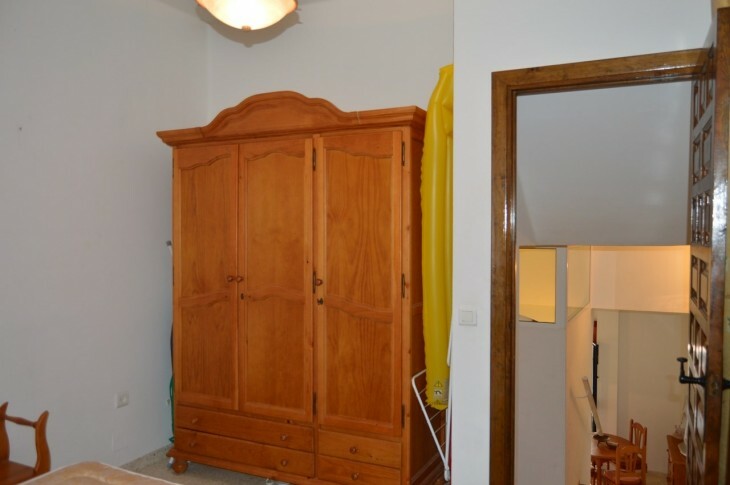 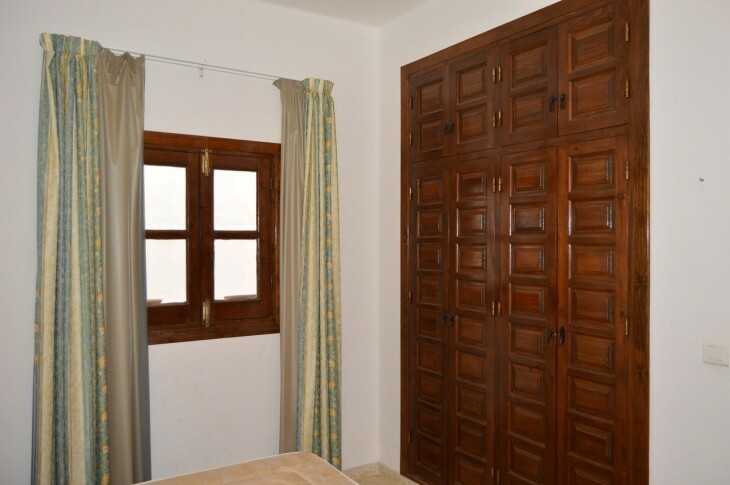 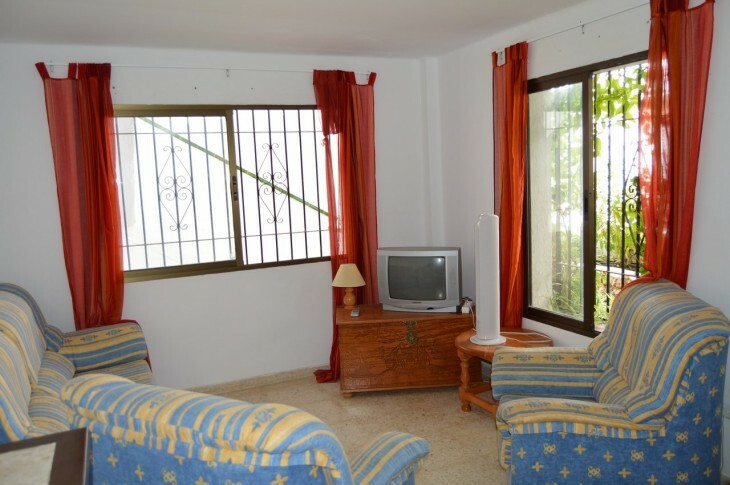 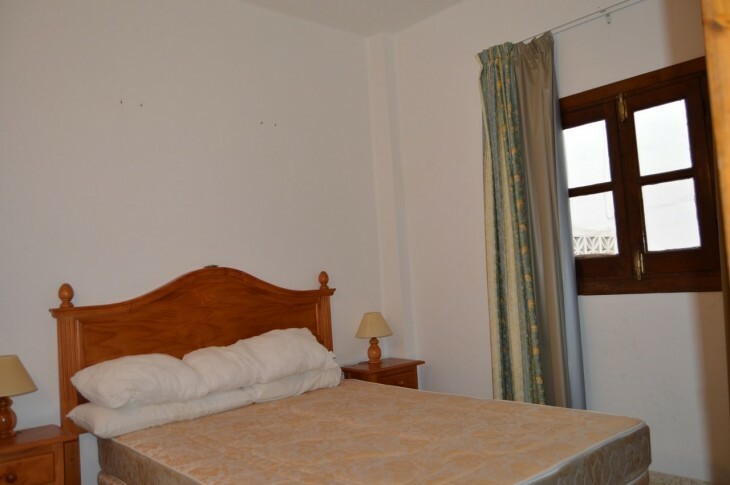 The well presented apartment comprises 2 bedrooms, 1 bathroom, living/dining room, equipped kitchen. 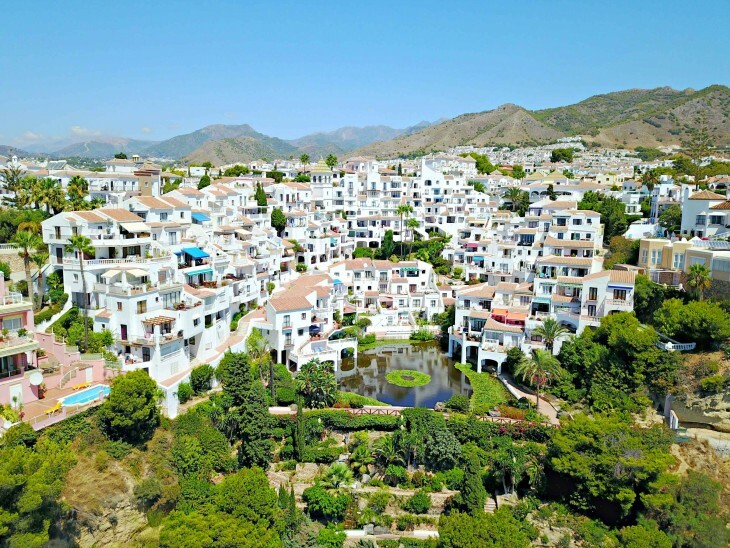 Capistrano Playa features: a private gated community, a resident only garage, 2 swimming pools; both of which provide stunning views to the sea and mountains, tropical gardens, a lake, waterfalls, a terrapin pool and private, security controlled access to Burriana Beach and security guards. 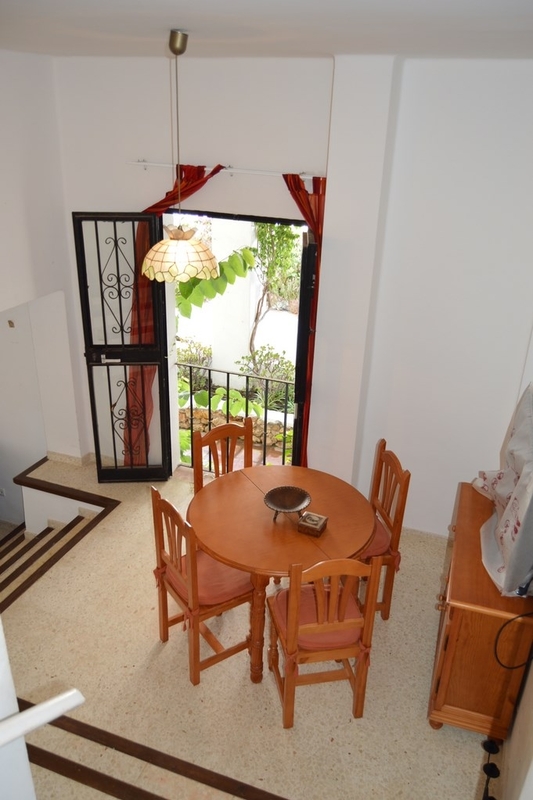 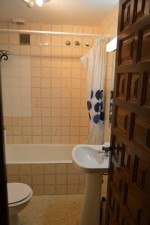 This apartment makes for a wonderfully tranquil holiday home and has fantastic rental potential.